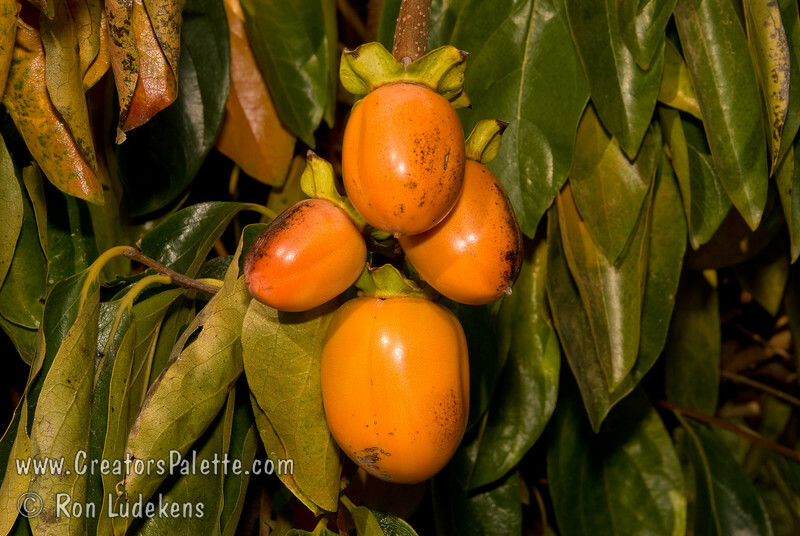 Gourmets claim it to be the sweetest and best tasting of the persimmons. Medium sized, elongated yellow-orange fruit. Astringent. Cold hardy to USDA Zone 6. Medium tree height. Ripens in November.